Everyone knows that Instagram is the same source of fashion inspiration as seasonal displays of brands. Spend five minutes flipping through the tape in the app and you’ll be able to see what the most stylish and influential users with millions of subscribers actually wear. The company Forward2Me decided to understand the trends by conducting a study to determine a pair of sneakers, which attracts web users the most. 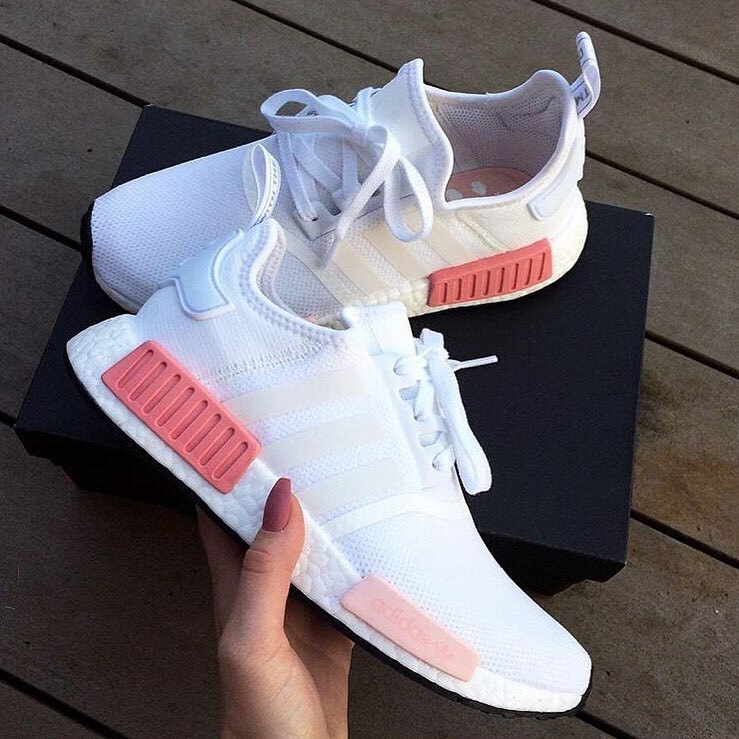 As a result, the pair received the Adidas NMD with 5.7 million tags. 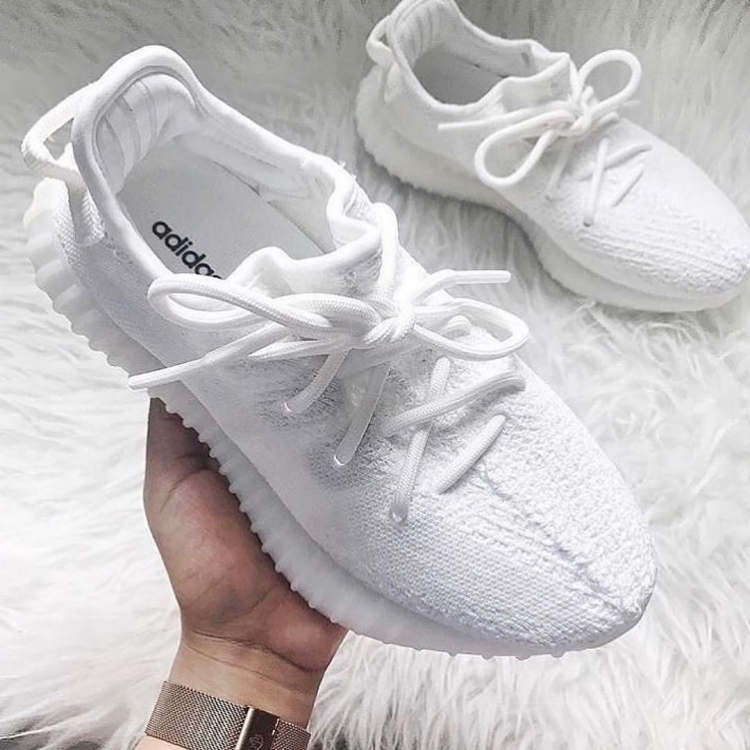 In second place was another model of the German company – Adidas Yeezy 350, which was created in collaboration with rapper Kanye West. Currently, they are labeled more than 4.1 million times. 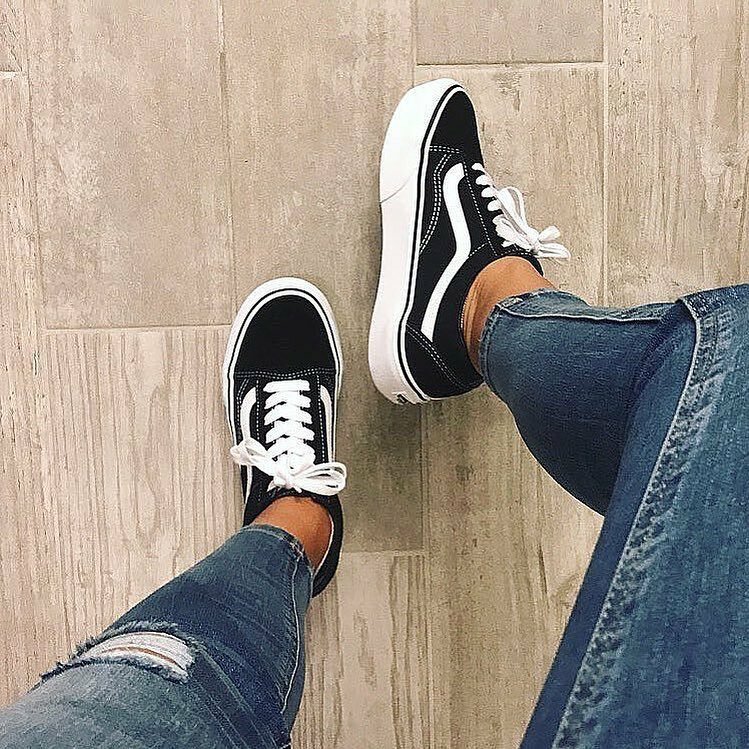 The top three were Vans Old Skool with 3.6 million tags.